Looking for a break from the boredom of normal sandwiches? 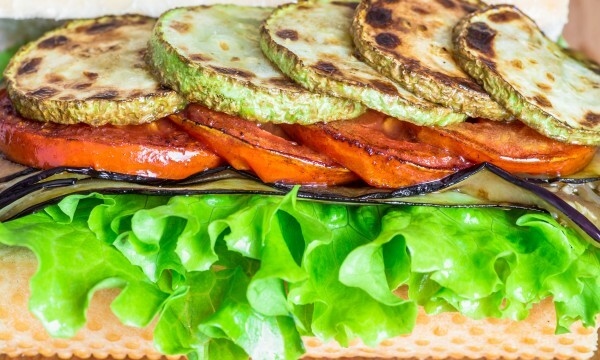 Try out these incredible grilled-veggie options. Whether you try the eggplant and tomato sandwich or the mozzarella and basil one, they're both sure to hit the spot. 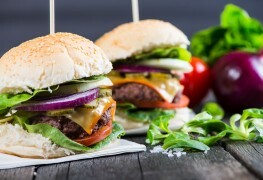 Sandwiches are always great as a quick and healthy meal, but for picnics are perfect – especially when you try these delicious variations on two hearty, classic sandwich recipes that will surely please your entire family. Looking for a sub with a twist that is a real crowd pleaser? 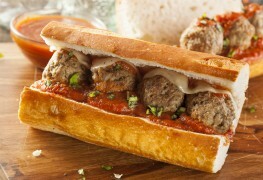 This recipe for meatball subs will go down a treat. 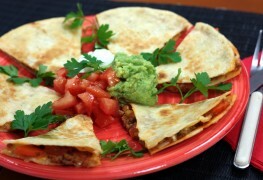 Read on for easy steps on how to make this delicious snack. 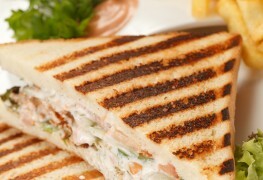 Grilled cheese has long been considered a comfort food staple in many countries. 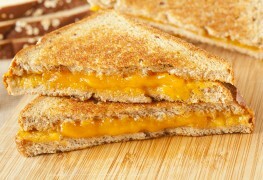 If you want to make a fancier grilled cheese that is unmistakably delicious, try adding one of these four ingredients. When you get tired of tuna sandwiches, try this sushi bar-inspired recipe. 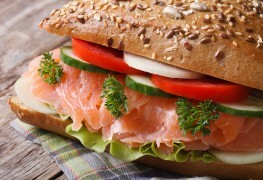 Canned salmon is an essential pantry staple and these sandwiches are the perfect way to use it. Enjoy it in lunches or anytime. 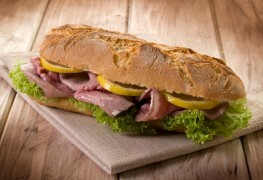 Sandwiches will always be work lunch favourites because they're so easy to make and there are so many variations. Here, we give you a vegetarian and a meaty recipe to satisfy you no matter what your mood. 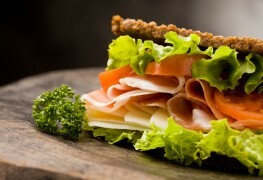 Both kids and adults love this quick little sandwich. They're easy to make, full of flavour and great to serve with some low-sodium salsa for dipping. 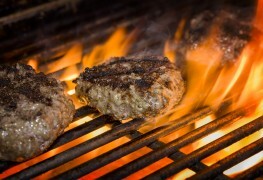 Burgers are popular for good reason – they're delicious! But those from fast food restaurants tend to be fairly unhealthy. With this recipe, you can enjoy a better-for-you homemade version packed with flavour. Do you want to throw a casual get together for friends but you're fresh out of new ideas? 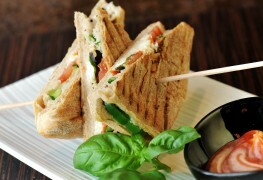 A make-your-own panini bar is fun, delicious, and best of all, you don't have to spend all day cooking. Forget heading to Panera Bread or Tim Hortons for your panini fix — if you have a panini press, these satisfying sandwiches are a snap. 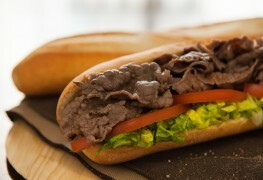 If not, you can use a grill pan or grill and a heavy weight to press down the sandwiches as they cook. 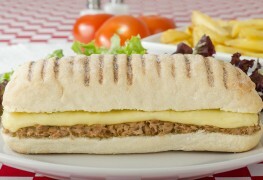 Do you love your lunchtime sandwich but are getting tired of the same old fillings? This easy recipe for Thai-style beef sandwich may be just the thing to put some zest in your mid-day meal. These steps will have you making an ace snack in no time. Cabbage and other cruciferous vegetables help to protect against cancers of the breast and prostate. 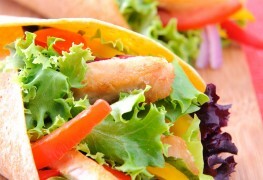 Read on for a delicious recipe that features the nutritious vegetable. 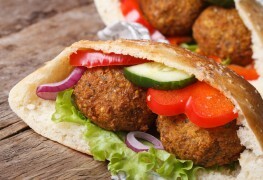 Falafel, the traditional Middle Eastern bean patties, are usually deep-fried. This version, delicately spiced and crunchy with grated carrot, is baked for a lower-fat result, but it's just as delicious. 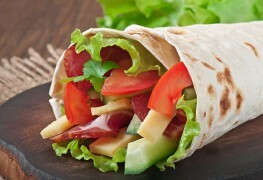 Served hot or cold, roll-ups or wraps are the ideal finger food, whether for lunch on-the-go or as an appetizer to bring to your next party. Lunch can be a tough meal because we often grab it on the go, and healthy fare can be harder to find when you're not at home. Regardless of where you eat lunch, though, you can make choices that will be gentler on your blood sugar. Looking for foods to improve your blood sugar? 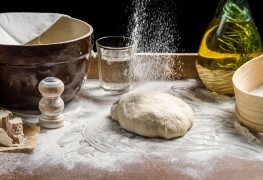 These two recipes pair perfectly together.